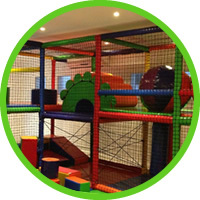 We now offer a party hire service! 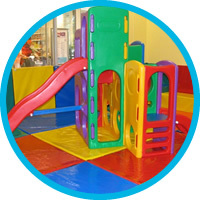 Soft Play Party Hire can provide you with Soft Play equipment to turn your child’s party into a fun-fueled smash success! Contact one of our agents below! 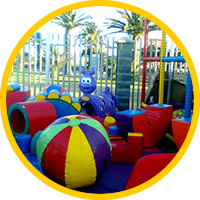 Equipment available for hire includes: Activity boxes, shapes, ball ponds, jungle gyms, jumping castles, slides and more!